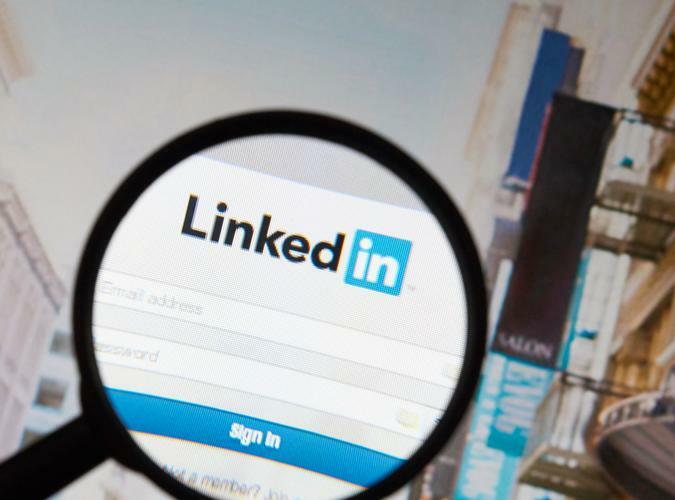 A new scam making use of LinkedIn's messaging system has been revealed this week by Craig McDonald, CEO of email filtering firm, MailGuard. McDonald wrote in a blog post on 30 November that he had received several messages via the professional social networking site that “rang alarm bells”. “At first glance, they looked like ordinary notes from my contacts, but then I noticed they were all asking me to click on an unfamiliar link,” he wrote. 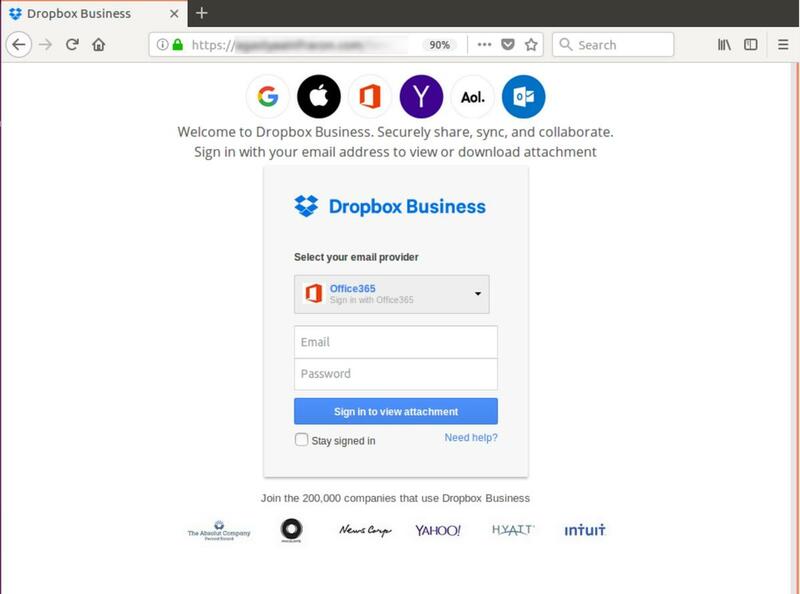 He asked MailGuard experts to check the link to find that id opened a fake Dropbox login page asking for people’s credentials. According to McDonald, all the LinkedIn accounts sending the malicious messages appeared to have been hacked. The email filtering company CEO, has warned users to be careful clicking on unexpected links even if being sent from a known contact or through a trusted platform. 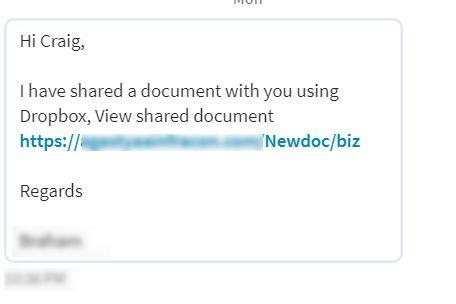 Anyone could’ve easily clicked on that link and have their Dropbox credentials stolen. “Criminals can seize control of accounts using malware - as they probably did in this instance - and send out bogus messages designed to snare people into giving up their information. “If you’ve received a message like this recently, please let the person whose account sent it to you know, so they can take steps to eliminate the malware on their system. “Similarly, if you know your account has been hacked, or you have received this kind of message, it’s very important to let everyone in your network know about it,” McDonald said.